Doctor Claytor is among Philadelphia and the Main Line’s leading Plastic Surgeons, one of the first in Philadelphia to offer the newest techniques of 3D visualization and communication through an in-office patient customized virtual fitting room. You will be able to see your own body in 3D. 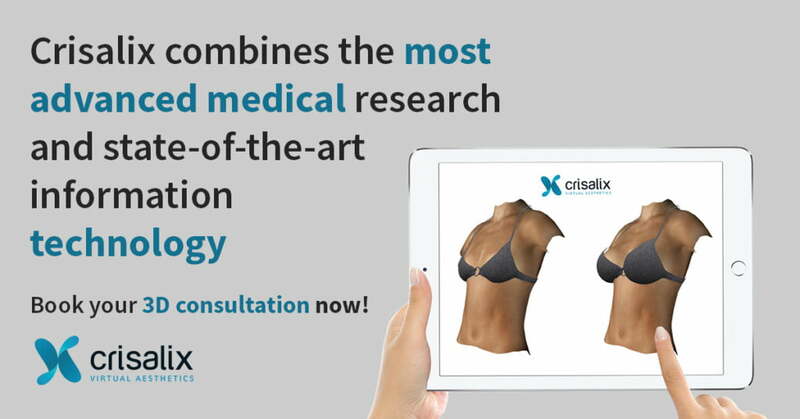 You will be walked through the process of seeing virtually how you would look if you already had your new breast implants. 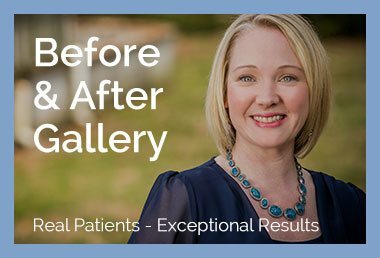 During your personal consultation with Dr. Claytor, a Board Certified Plastic Surgeon, at our convenient Bryn Mawr office, you will discuss your aesthetic goals and create a plan to achieve your desired result.